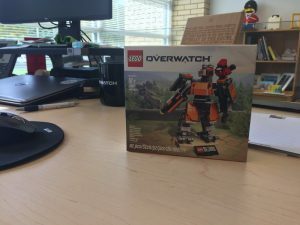 The LEGO Group has shared a little more information about the new Blizzard exclusive LEGO Overwatch 75987 Omnic Bastion. 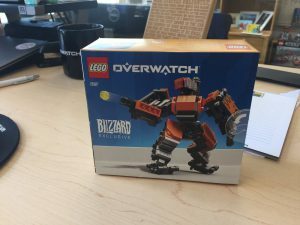 Yesterday, the LEGO Group and Blizzard launched the very first Overwatch set. LEGO Overwatch 75987 Omnic Bastion is available as an exclusive product from the Blizzard store, produced only in “limited quantities”. The set contains “Bastion and Ganymede (in the Cardinal skin) in an exclusive Omnic skin”. In new information shared with LEGO Ambassadors, it turns out that the set will also be available to attendees at BlizzCon 2018, which is taking place from October 25 to 29 and November 2 to 3. The set was designed by Woon Tze and Raphaël. 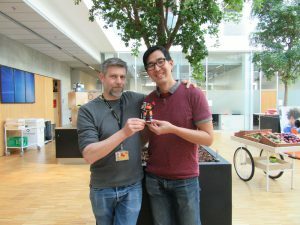 This LEGO design duo used artwork from the Overwatch Assistant Art Director and Bastion Concept Artist, Arnold Tsang, to inspire the model. 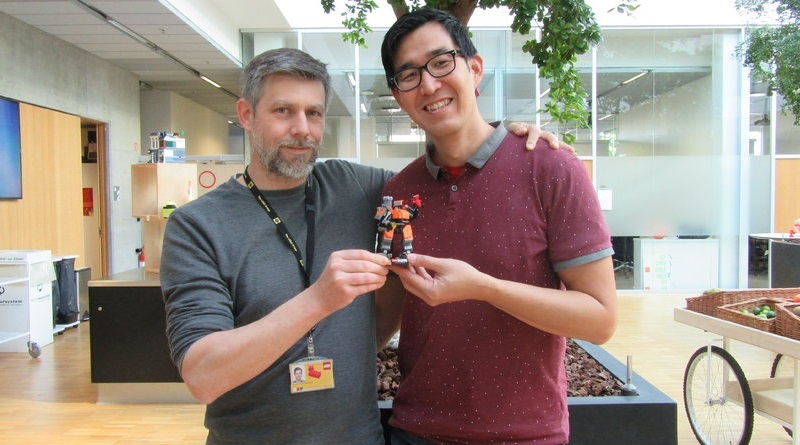 To ensure that the collaboration was complete, Tsang flew to Billund, Denmark to help the LEGO team design the packaging and to approve the set. There has also been no indication so far if more sets will launch this year, or if this is the only early release ahead of the full wave’s launch in January. 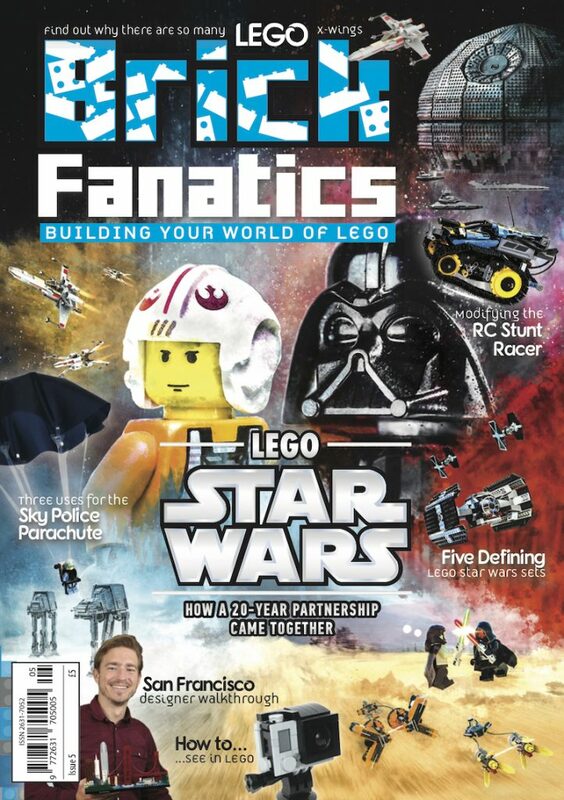 Minifigure fans need not worry – although none are included in this set, Tracer was recently revealed in a teaser video. LEGO sets are available to buy at shop.LEGO.com.